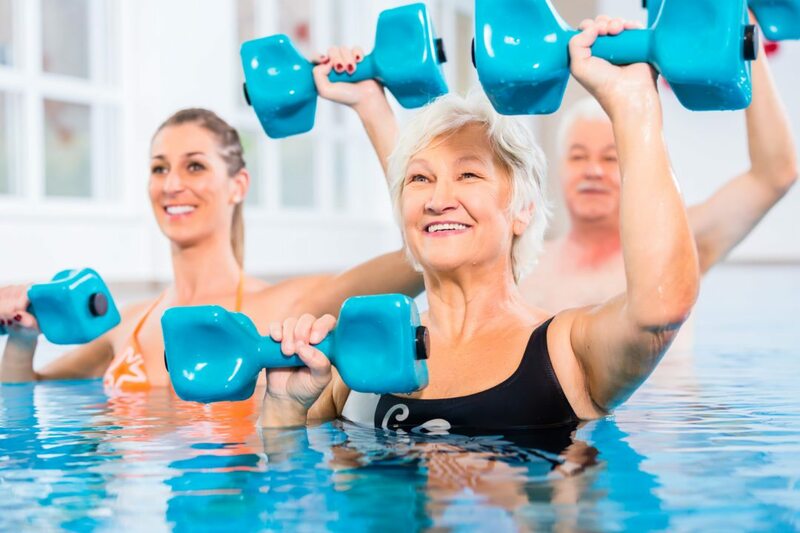 Located at Swan Park heated pool, our Hydrotherapy (water based exercise) Physiotherapist will provide customised and progressive exercised to improve your strength and mobility. Located in the Swan Park heated pool, our Hydrotherapy (water based exercise) Physiotherapist will provide customised and progressive exercised to improve your strength and mobility. Hydrotherapy is exercise in water. The pool used by our Physiotherapists and patients is heated to allow improved circulation and flexibility of soft tissues as the patient exercises. The buoyancy of the water helps to reduce the load on damaged or healing joints and tissues, allowing your body to recover easily. 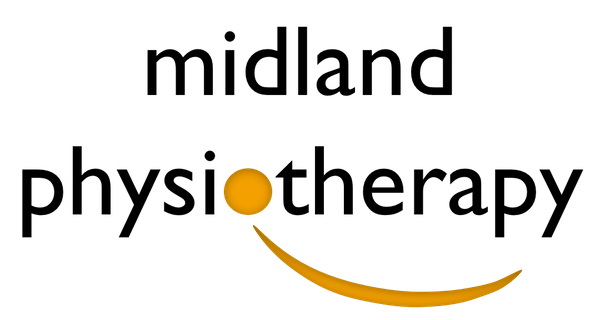 Hydrotherapy is very beneficial for post-surgery rehabilitation and osteoarthritic conditions where sometimes land-based exercise programmes are too painful or limited. 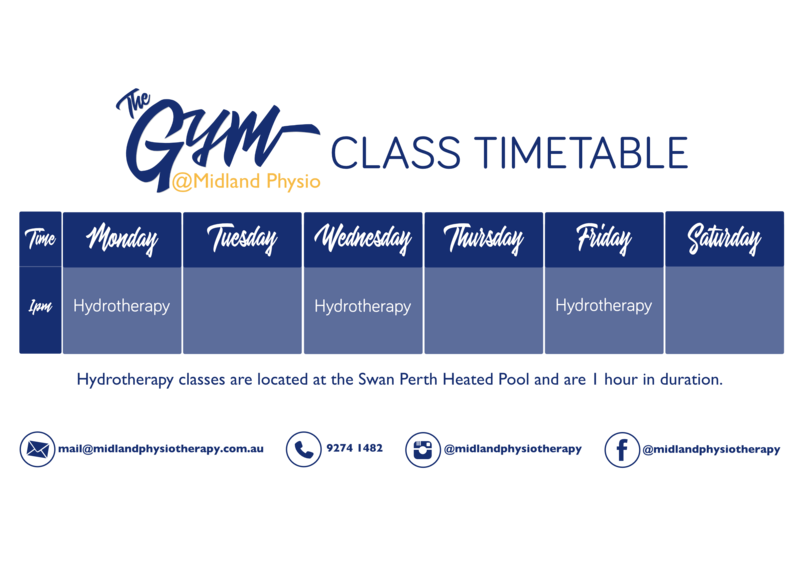 You will need to book a one-hour Initial Assessment with Physiotherapist William Green before you start with any Hydrotherapy classes. Once the assessment is complete, the friendly reception staff will assist you in booking subsequent class times.